It was my first wedding of 2019 at the weekend, and what a cracker it was! Here’s a little one-shot preview: Aimie & Colin, and my first time as a Hedingham Castle wedding photographer. What a venue! 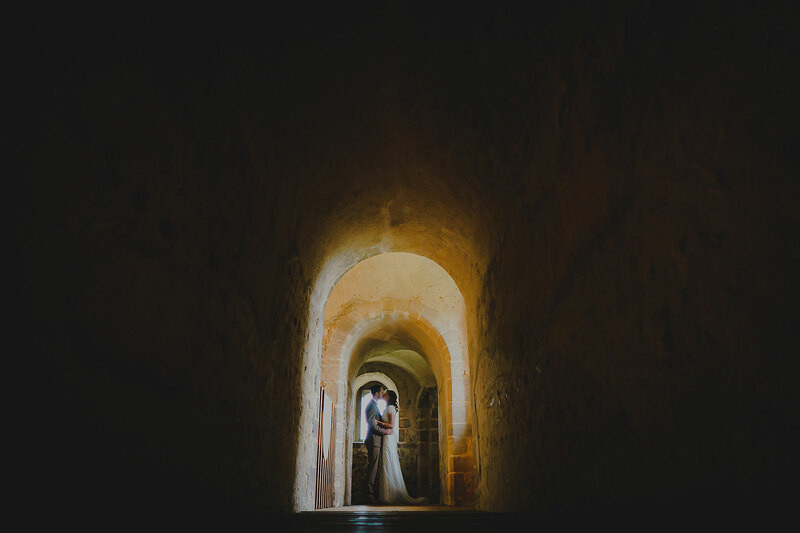 A 12th Century Norman Keep, they had exclusive use of it over three different floors, and their day was packed with falconry, sing-a-longs, musician friends, and even some ventriloquism…can’t wait to share more from their day soon! Hedingham Castle is one of my favourite venues. Beautiful capture as well!